Visualize your project plans with a few clicks in Excel. The Schedule Visualization App is a great tool for creating Gantt charts in Excel. 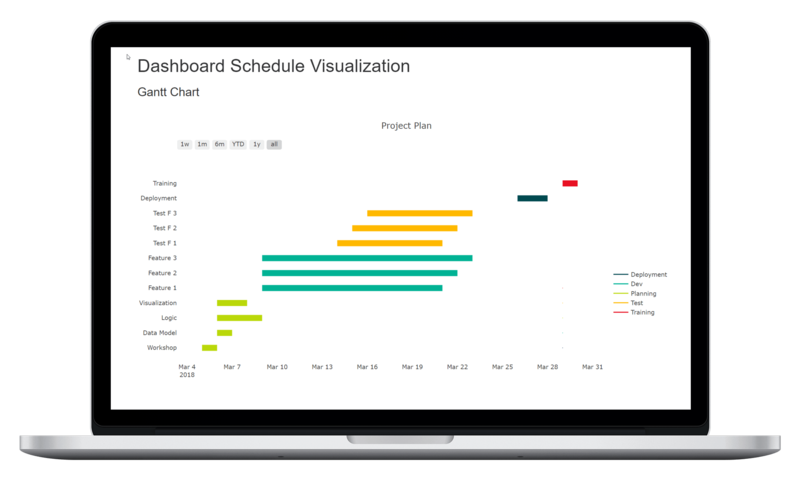 Gantt charts can be used to visualize project or working plans. The main focus is to visualize in which order tasks have to be processed to fulfill a job. Describe your tasks with start and end date including the person or resource that is responsible for it in an Excel table. 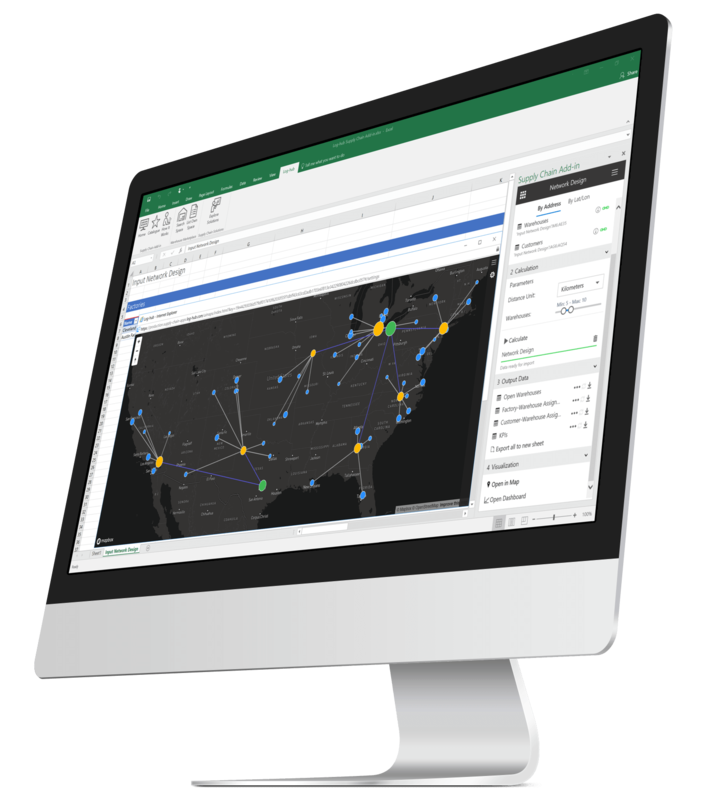 Create an interactive Gantt chart with just one click directly in your Excel environment. Create professional sankey disgrams based on data in your Excel sheet within a few seconds – no time intensive changes in other applications needed. Impress your customers or colleagues through professional diagrams. For each task, just fill in the start and end date and assign a resource (e.g. team, person) that is responsible for it.